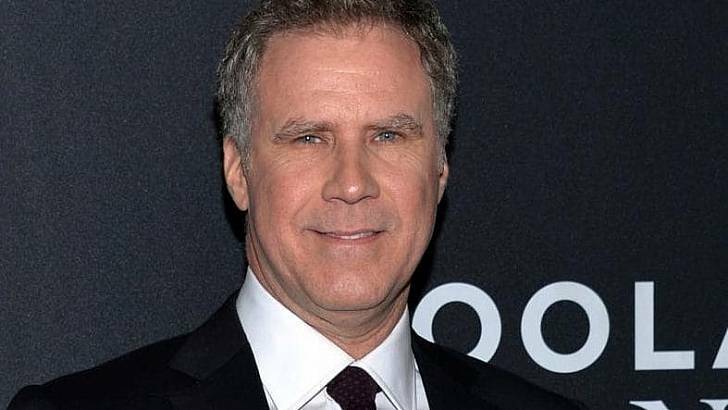 Wondering what Will Ferrell has been up to lately? It’s been revealed that he’s co-writing a new Netflix music comedy called “Eurovision” (which is based on the international TV music competition the Eurovision Song Contest) with former SNL head writer Andrew Steele. Expect gold. The Eurovision contest (created in ’56) had each participating nation from the European Broadcasting Union enter an original song for a live TV and radio performance. ABBA won in 1974. Celine Dion, representing Switzerland, won in 1988. There’s no release date or cast info to share. Yet. Beyond this project, Will has been busy working on Holmes and Watson, the dramedy Zeroville, co-starring James and Dave Franco, Seth Rogen, Megan Fox and Joey King; and The 100 Year-Old Man Who Climbed Out the Window and Disappeared. Seems whatever Will touches turns to gold. What’s his best material, all-time?